Linh Tran joined the Foundation in May 2015 as a Compliance Coordinator within the Office of General Counsel. Prior to joining the Foundation, Linh managed the processing of domestic and international grants at the Silicon Valley Community Foundation as a Grants Associate. She conducted the due diligence for her portfolio of grants, keeping them compliant with IRS tax exemption laws. 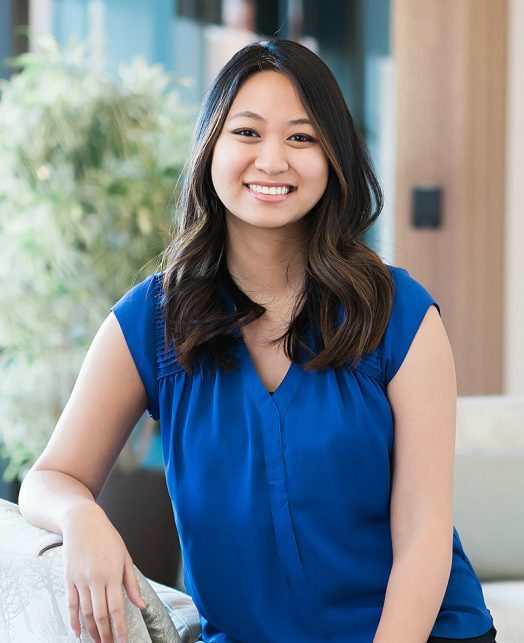 Linh holds a bachelor’s degree in Economics from the University of California, San Diego and is currently pursuing her Master of Public Administration degree at San Jose State University.